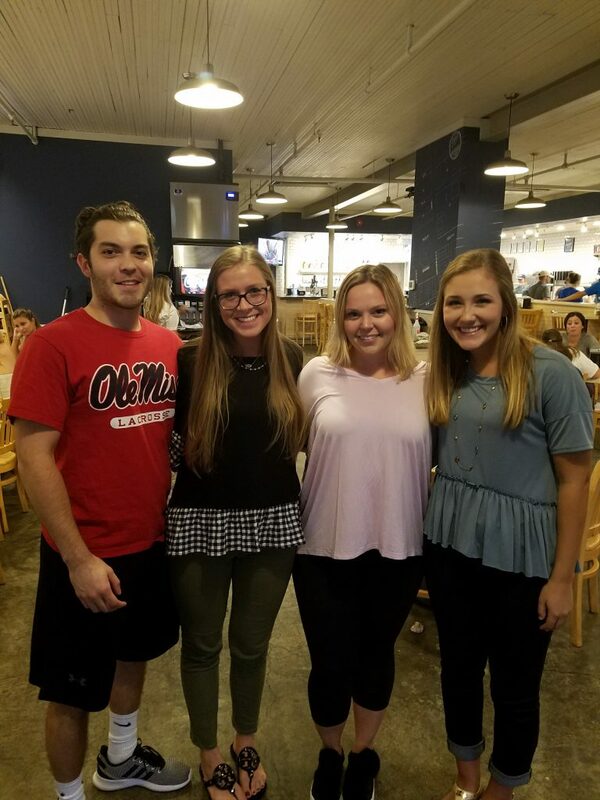 Created on December 2007, the Ole Miss Ambassadors for Southern Hospitality (OMASH) is a student-run organization designed to bridge the gap between student life and the professional world. 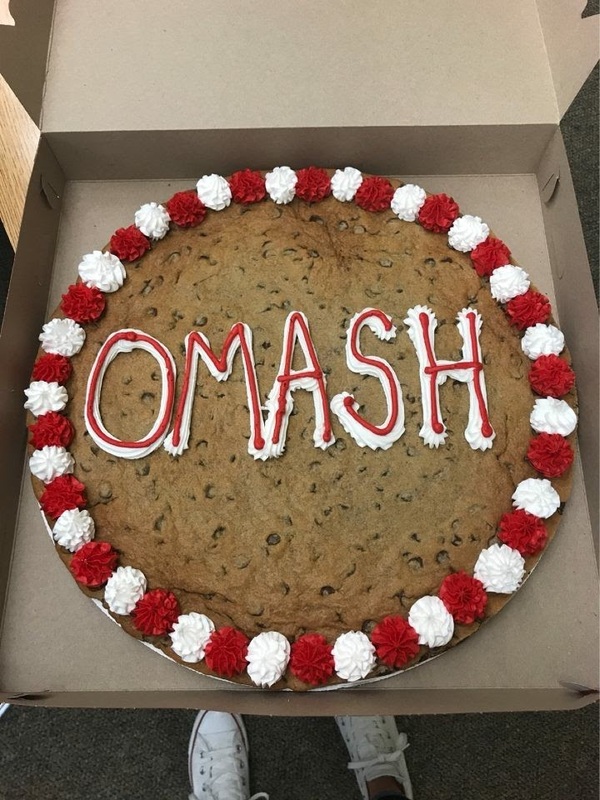 OMASH provides students with industry knowledge, enriching experiences, and abundant networking opportunities while actively involved in giving back to the community. 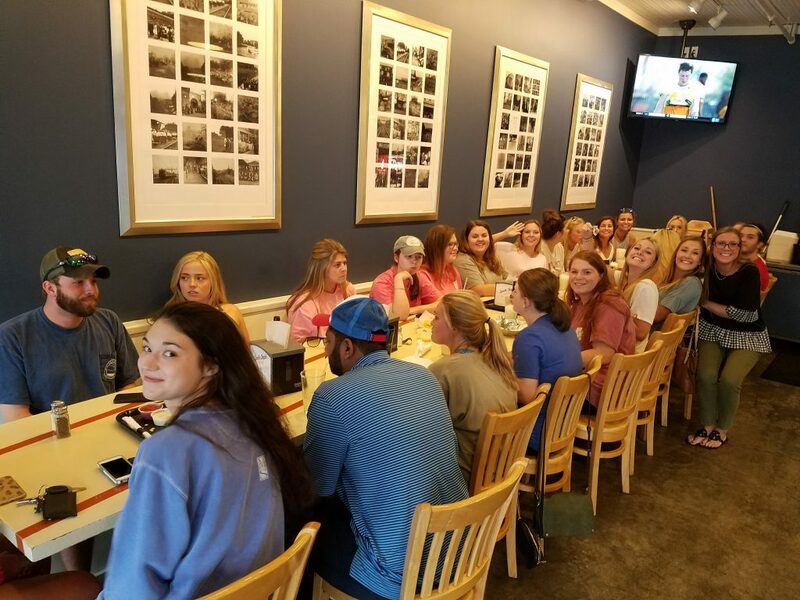 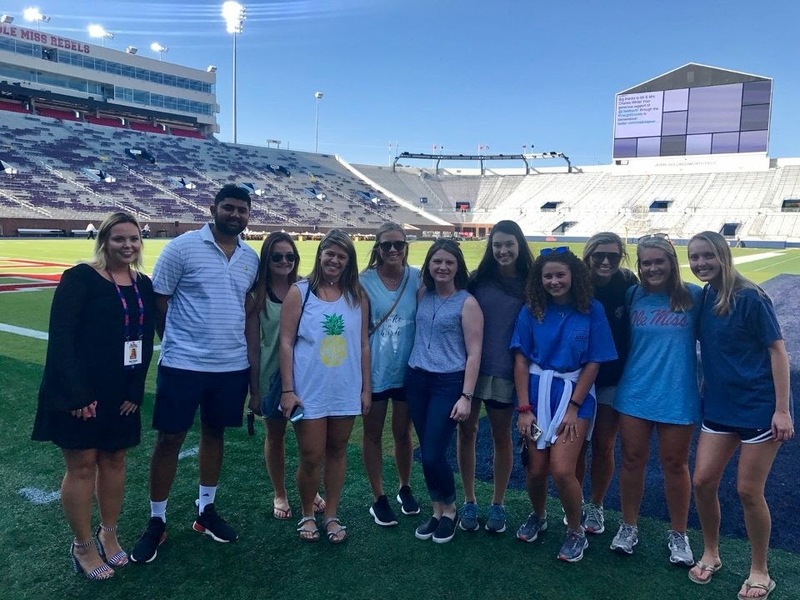 Any students at the University of Mississippi are able to join OMASH, especially those within the Hospitality Management Program in the Department of Nutrition and Hospitality Management. 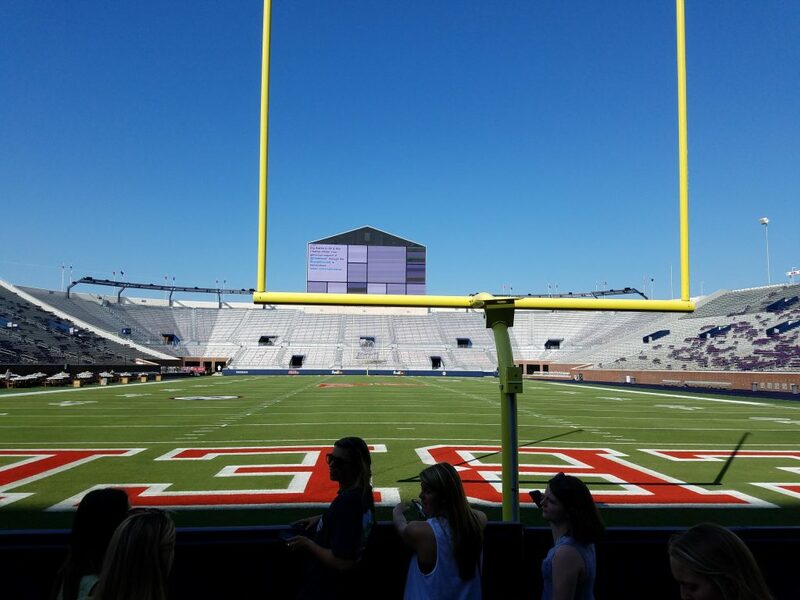 For more information about OMASH, please contact the advisor (Dr. David Joung, hjoung@olemiss.edu). 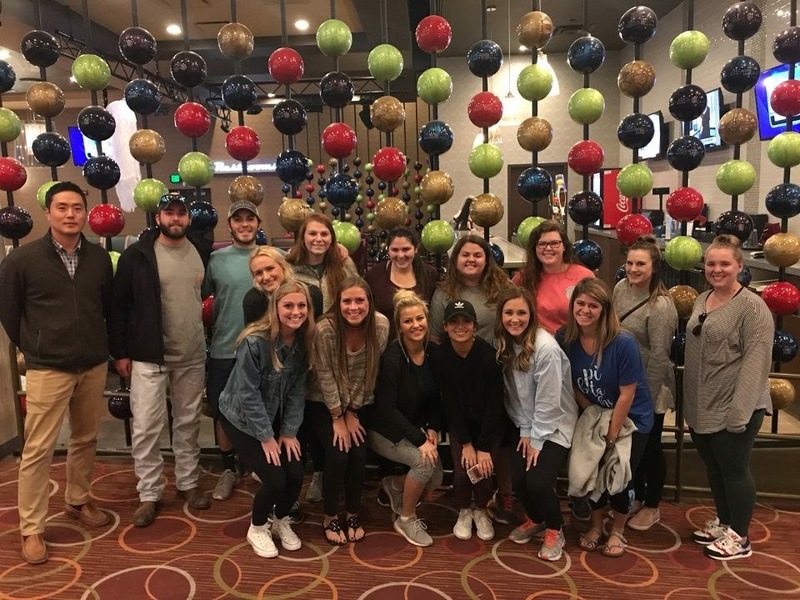 OMASH is always looking for new and exciting tours, trips, and events to do in conjunction with the Department of Nutrition and Hospitality Management. 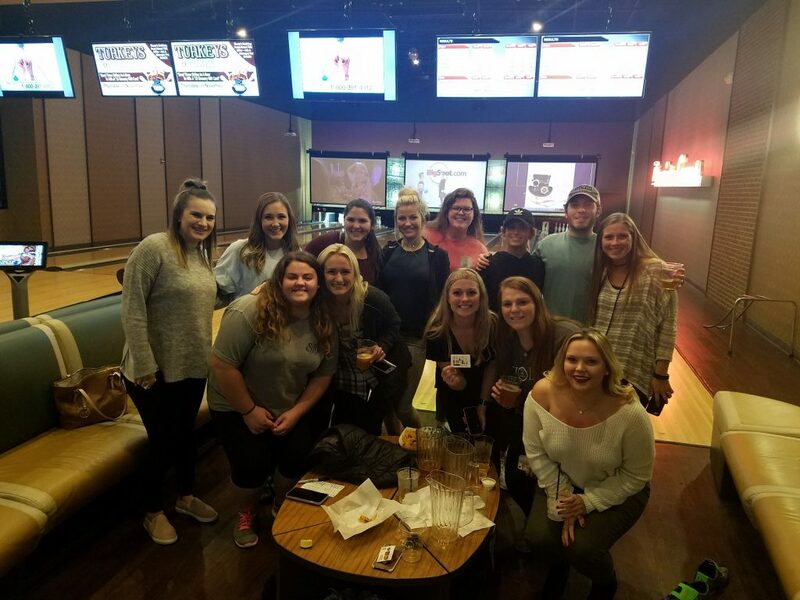 If you would like to work with OMASH, have ideas on new things to do, or want to be a part of the organization, please contact the group today!